I work with a colleague to deliver training as IN-SIGHT, a training partnership that supports those whose spend their lives supporting others. Through workshops and creative activities we offer continued professional development opportunities for individuals and organisations to develop your learning and expand your toolbox in addition to workshops focused on finding a healthier balance between work and personal well-being. We are psychotherapists and supervisors who have extensive experience in the caring professions, grassroots community organisations and voluntary sector management. We offer a supportive, curious and creative space for you to fully consider your practice and awareness of yourself within your role and work place. This workshop is aimed at equipping people to know how to respond sensitively and effectively to self-harm. This training is suitable for anyone who works with young people or adults who self-harm or are at risk of self-harming. What self-harm is; Why people self-harm; What is helpful and how to provide support whilst also managing your own feelings. We create and deliver workshops tailored specifically to the needs of groups and organisations. To consider creating a workshop for your organisation or for more information please contact us by phone or email. Trish began her work-life when she trained as a nurse at the Royal London Hospital Whitechapel in 1980. 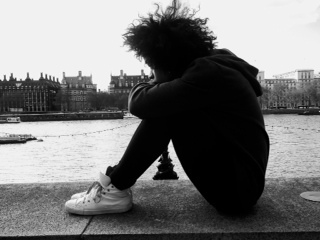 She has twenty years of therapy experience in East London, initially with the City & East London Bereavement Service, with whom she continues to work. Now as a BACP accredited psychotherapist, qualified supervisor, trainer and consultant she works in private practice. For ten years Trish was the Counselling Manager for Crossroads Counselling based in Bethnal Green and in private practice continues to enjoy working with grassroots organisations helping them to consider the impact of their work on both the communities they serve and themselves. 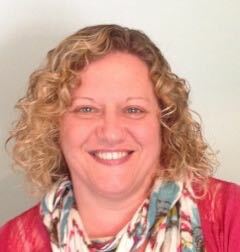 Trish has experience of working with individuals, couples, groups and small organisations both as a therapist and a consultant. Trish has a special interest in grief and loss and many years of experience within the learning and sensory disabled community. Marcia began her work-life in East London thirty nine ago as a nurse in both hospital and the community. Marcia moved from nursing to the voluntary sector where, alongside training and working as a Counsellor and Psychotherapist she has worked as Organisational Manager of a counselling charity and Co-ordinator of a youth project providing one to one and group support for young women struggling to cope and self harming. 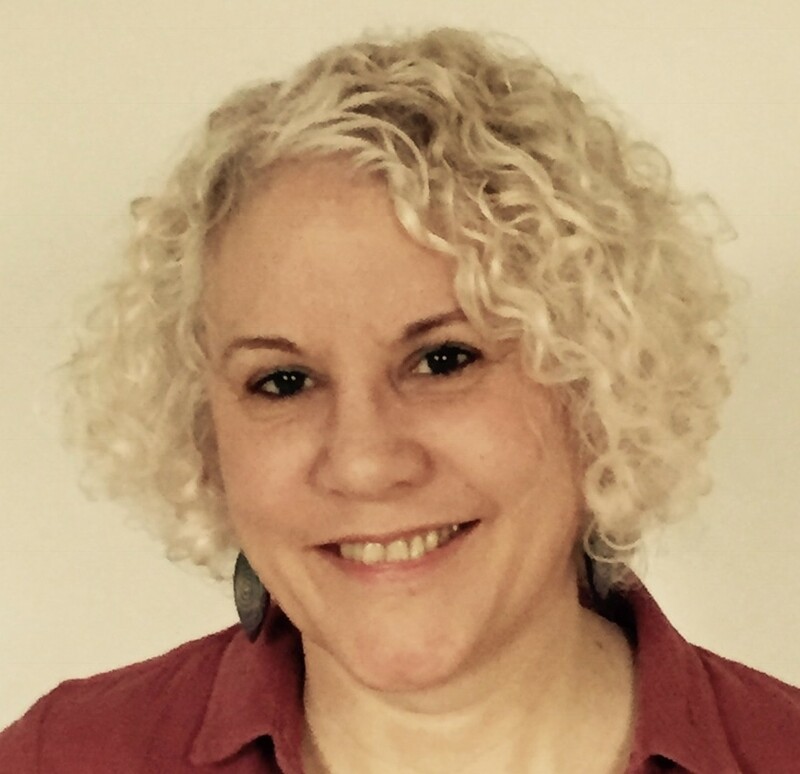 Marcia currently works as a therapist & supervisor in private practice providing psychotherapy, counselling & supervision in Thame Oxfordshire and supervision in London. She previously worked as a therapist in the voluntary sector in East London, initially for City and East London Bereavement Service and then Crossroads Counselling – an East London Charity making counselling accessible to people on low incomes. As part of her private practice she provides training & supervision to support professionals in the caring professions, youth work and voluntary sector. Marcia has additional training and experience in working therapeutically with young people and in the therapeutic application of the arts.